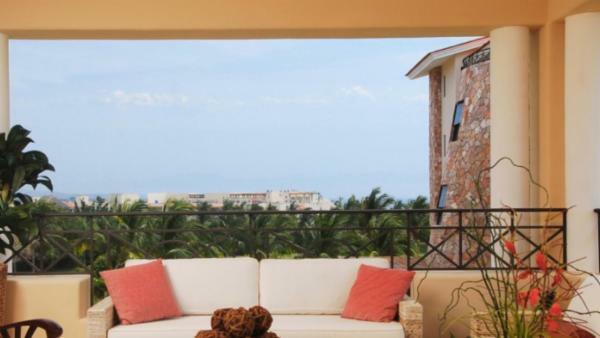 Punta de Mita was once a sleepy, bohemian surf town, surrounded by other charming little beach towns. 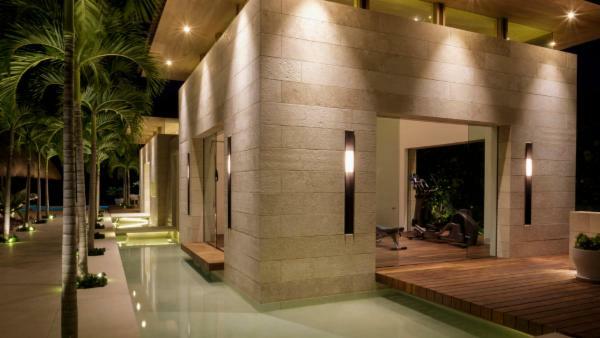 Years later, it has transformed in to a highly sought after vacation enclave for the very affluent, many in the tech industry. 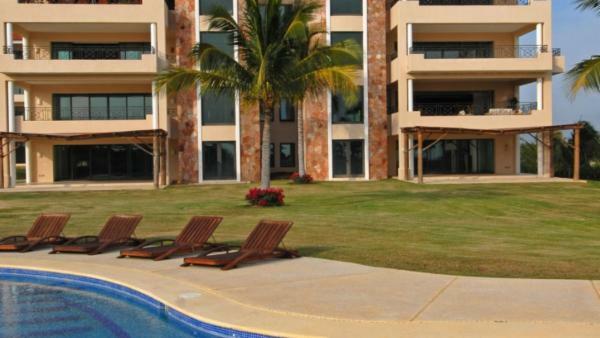 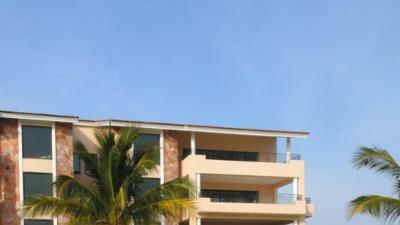 It is a 1500-acre private resort and residential community located just 40 minutes from Puerto Vallarta. 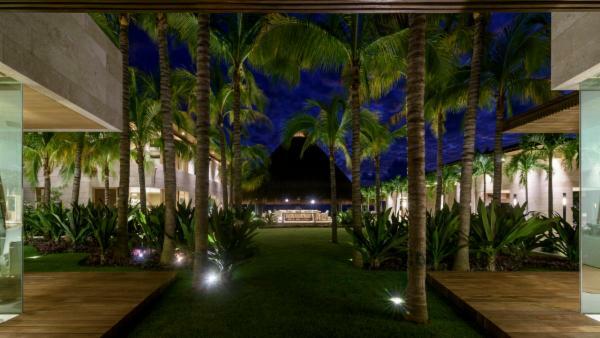 Surrounded on three sides by 9.5 miles of Pacific Ocean beaches and coves, it’s beauty is unsurpassed. 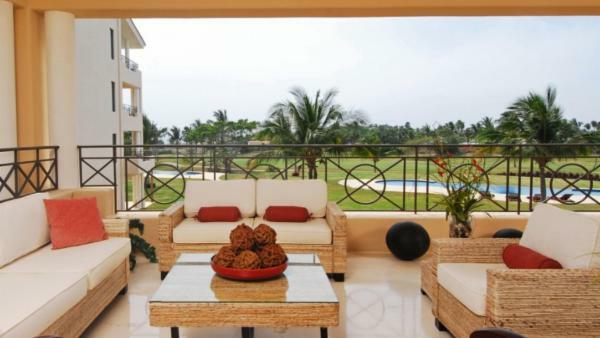 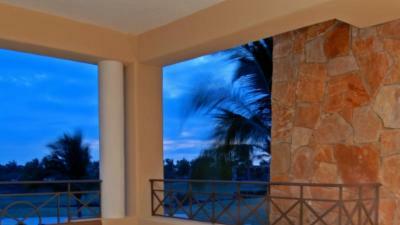 It is home to many stunning vacation rentals, resorts and Jack Nicklaus designed championship golf courses. 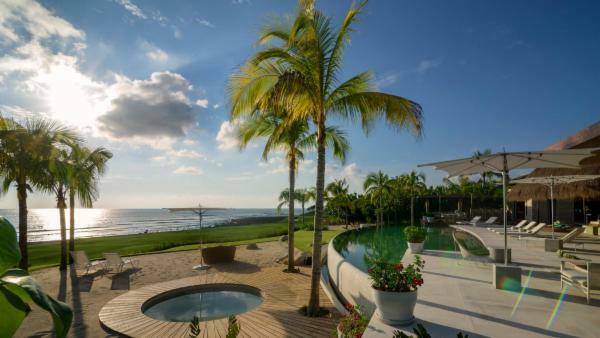 And one very famous landowner - Bill Gates bought a 48-acre beachfront tract here in 2014. 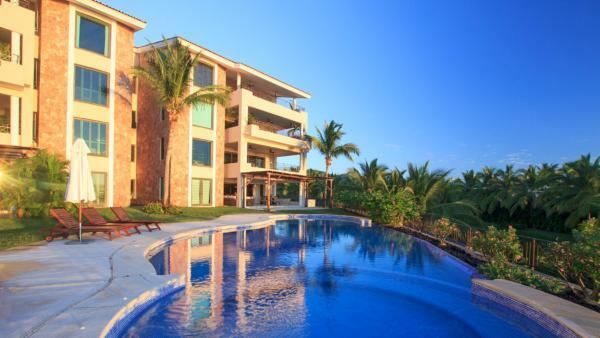 Our large selection of ultra-luxe vacation villas in Punta de Mita will satisfy your every vacation desire. 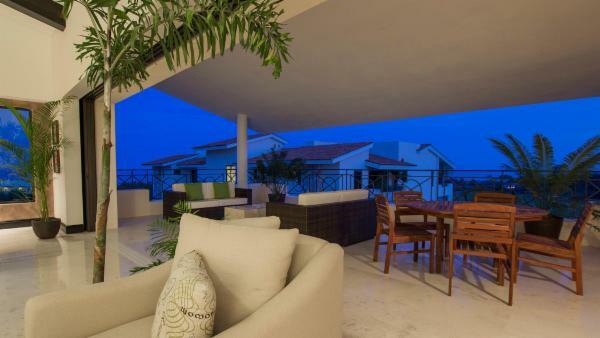 Luxury rental accommodations range 3 bedrooms and 2 baths up to 6 bedrooms and 8 baths, small enough for a family getaway or large enough for a destination wedding. 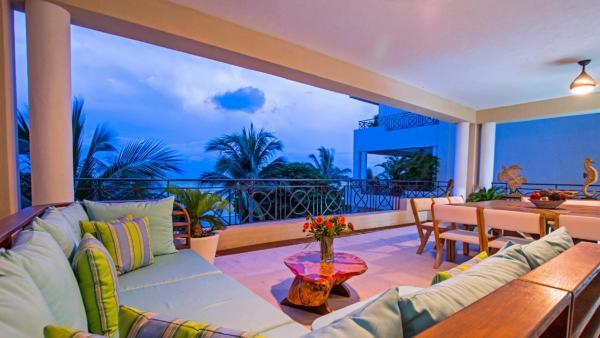 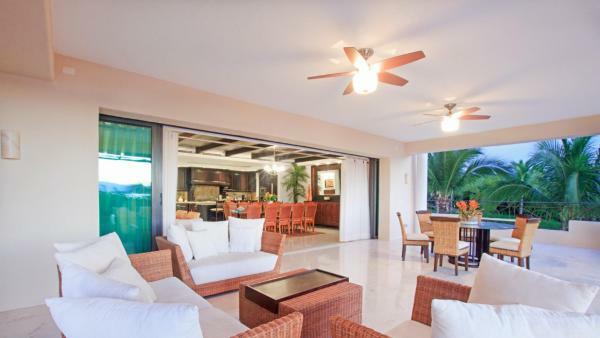 Our vacation rental properties in Punta de Mita are set apart by their extravagant amenities and elegant appointments.. Expect beautiful sea views, private pools, palapas, hot tubs, teak lounge furniture and outdoor kitchens and dining groups. 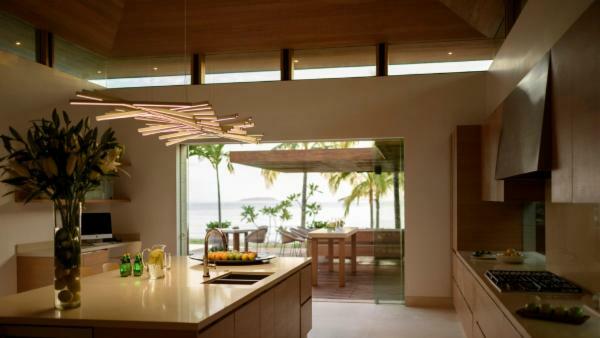 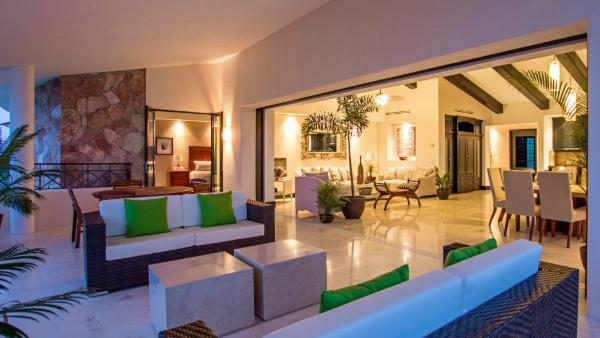 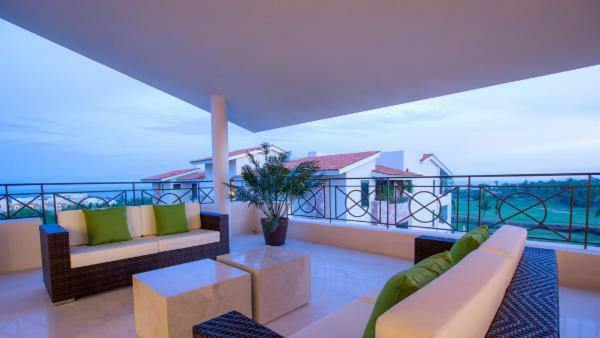 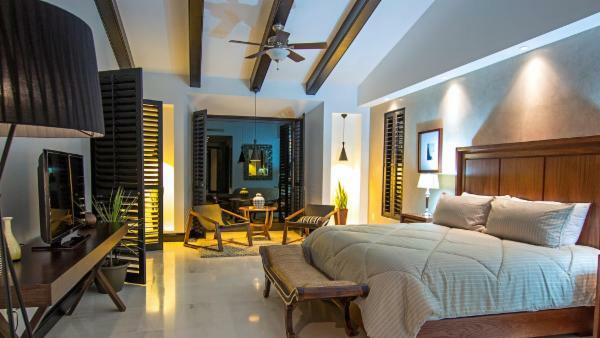 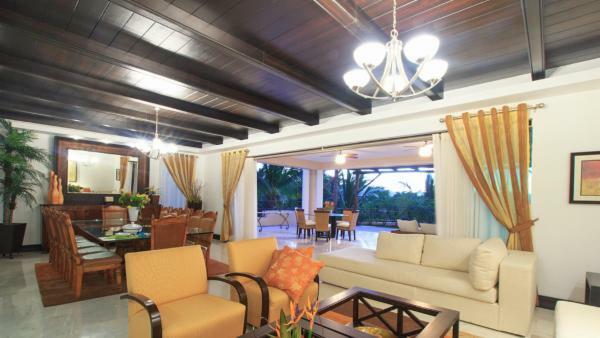 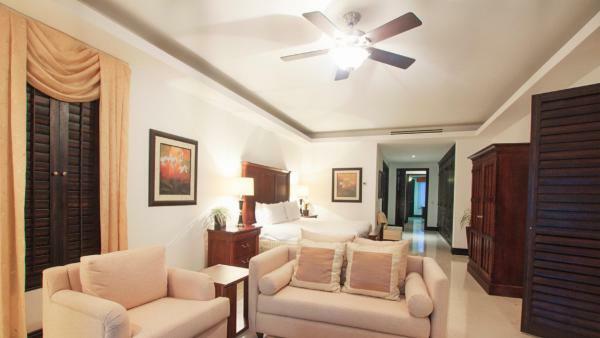 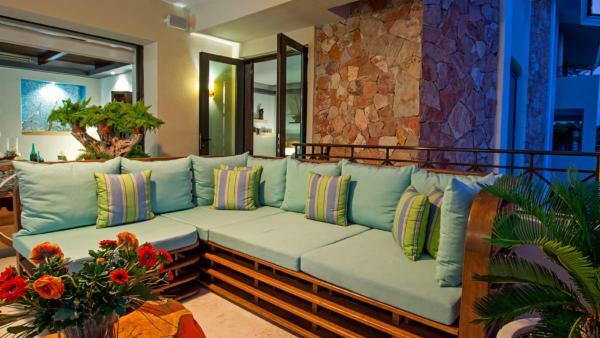 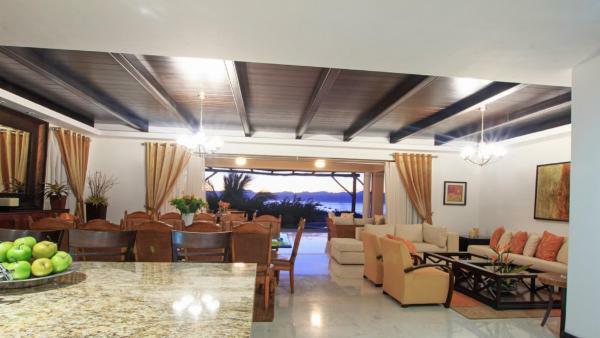 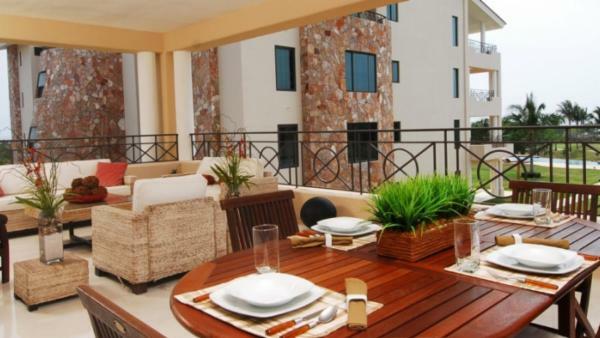 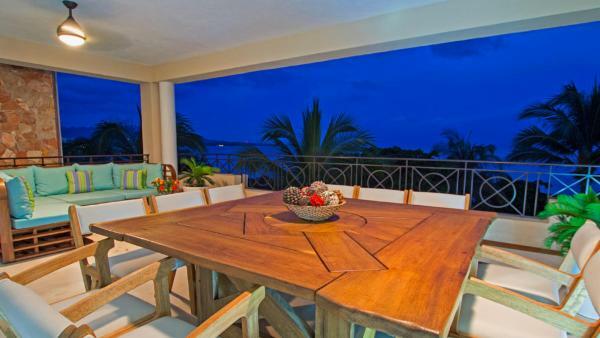 Our luxury Punta de Mita villas feature stunning interiors with the finest of local materials and workmanship. 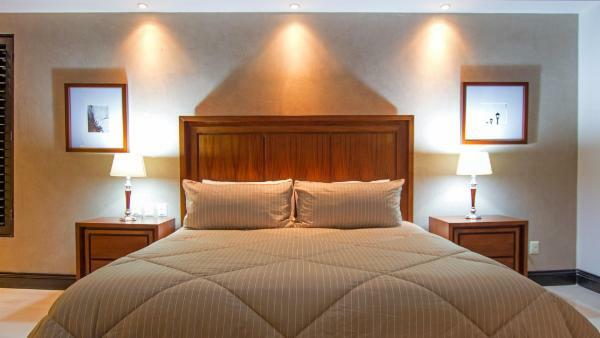 Experience sweeping gathering spaces with an abundance of designer furnishings, state-of-the-art electronics including smart technology, grand dining rooms to accommodate even the largest of groups, chef’s kitchens with high-end appliances and all of the latest innovations. 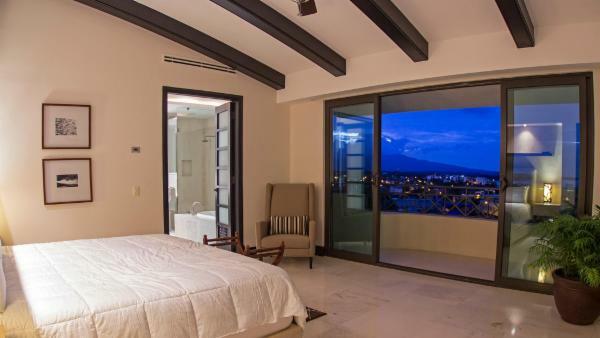 Bedrooms sanctuaries offer cozy lounge areas and decadent baths with Jacuzzi tubs and oversized rain head showers. 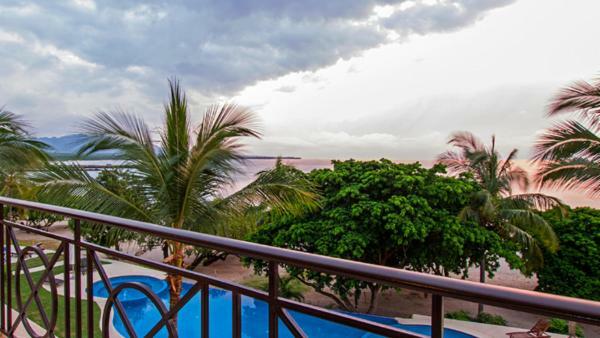 If you’d like to enjoy life on the water, Punta Mita has plenty to offer. 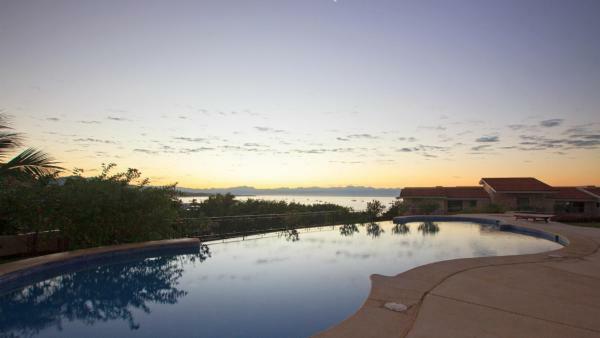 Try your hand at diving, sport fishing, surfing, sailing, sea kayaking or whale watching, all available at your convenience. 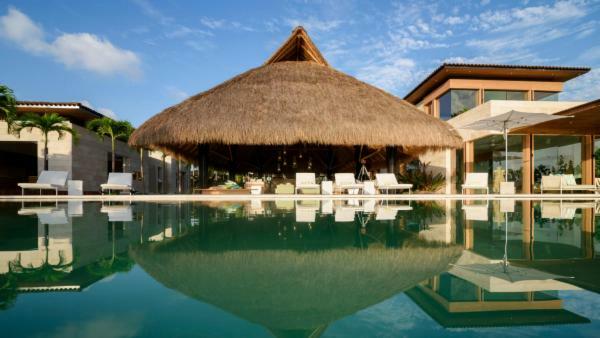 If you prefer to keep your feet on terra firma, there are still plenty of activities for you, like mountain biking, hiking, horseback riding, Jeep tours, and rainforest excursions. 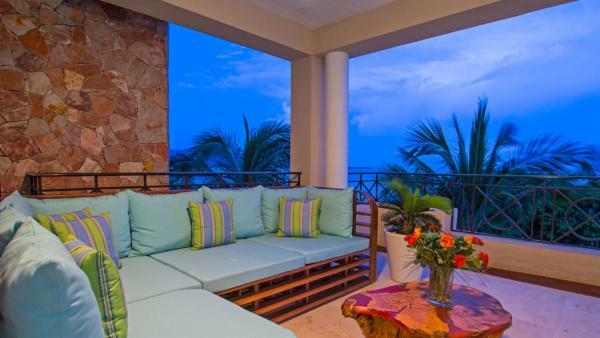 If your preference is for anything less rugged, a beachfront massage by Serenity Mobile Spa may be just what you’re looking for. 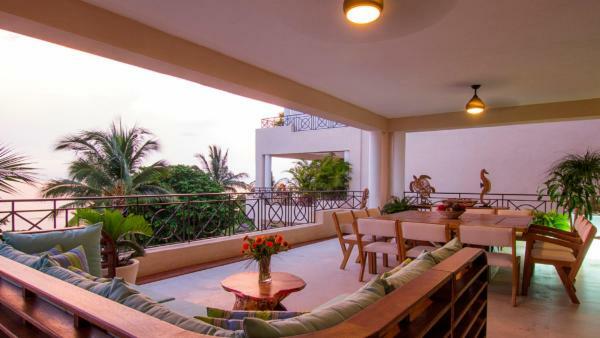 For an intimate fine dining experience overlooking the Pacific, Tuna Blanca is known for impeccable service, fine ambiance and creatively-prepared and delicious food.